We have been deeply saddened to have received the news of Peter Wareing’s passing, having been diagnosed with cancer only four short weeks ago. 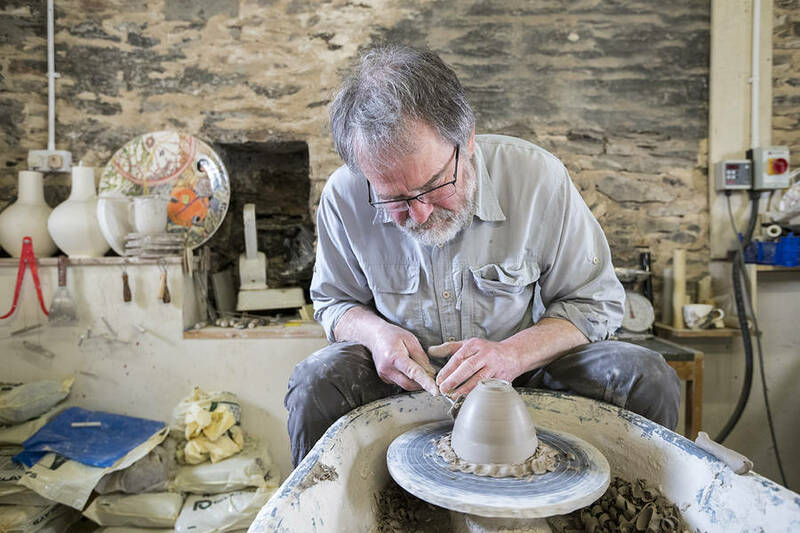 Peter was a much loved and respected ceramicist based in Whithorn and a valued member of D&G's creative community. He has taken part in Spring Fling Open Studios for many years and more recently worked with us to inspire the next generation of makers through our Modern Makers project. He will be dearly missed.